Device drivers are hardware’s software settings which help to run the hardware properly on your system. To increase the performance and efficiency level of hardware’s, they can be updated too. 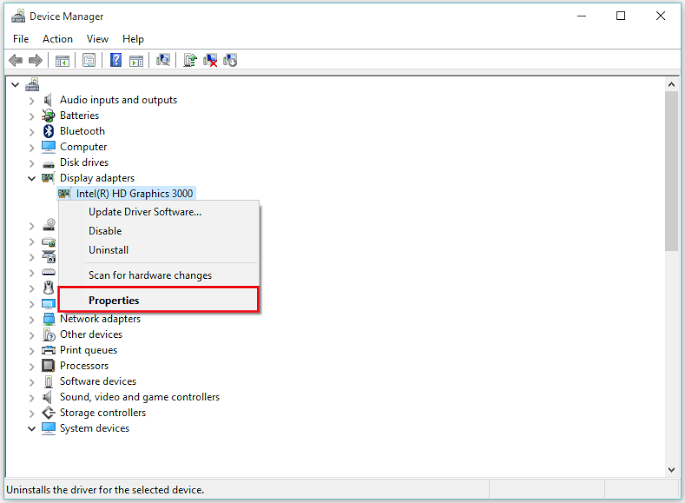 Every device driver is listed in “Device Manager” which tells us which hardware’s are installed in your PC along with their properties. 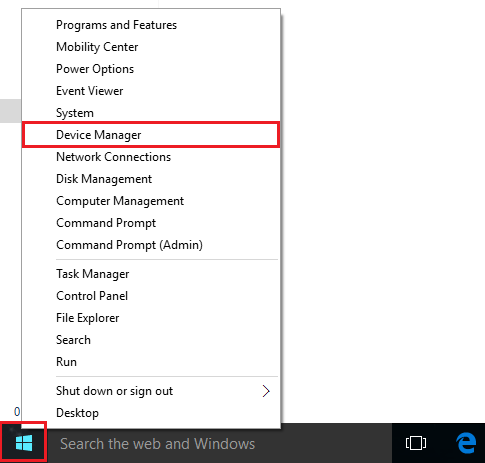 Device Manager helps in configuring hardware settings. 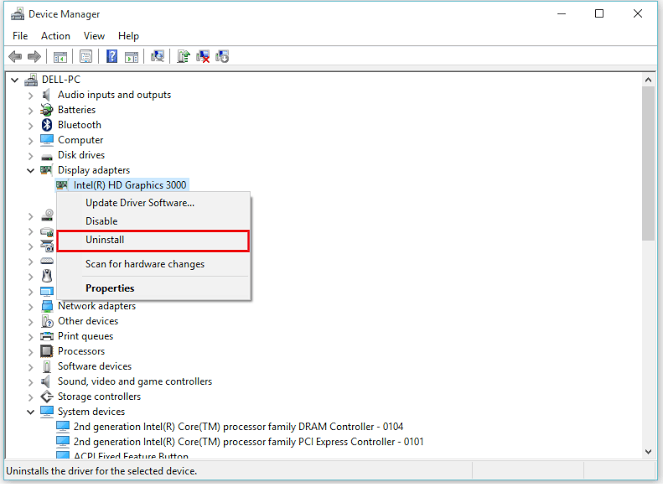 Device Manager is useful in performing various tasks such as Enabling, Disabling, Uninstalling the drivers, roll back any update or scan for any hardware changes. If any hardware is updated and it starts having anomalies within the system, it can be pushed back to the previous state (version) by using the feature of roll back. Firstly, we’ll right click on “Start” icon positioned at the bottom left corner of the screen and then we’ll click on “Device Manager”. To use the disable feature, right click on any of the driver you wish to disable. Click on “Disable”. To use the “uninstall” feature, right click on any of the driver you wish to uninstall. Click on “Uninstall”. Note: Uninstalling any device driver can cause system problems. Hence, it is not recommended. Make sure you have a Device Driver Resource CD before performing Device Uninstallation. To use the “roll back” feature, right click on any drivers which you wish to roll back. Click on “Properties”. 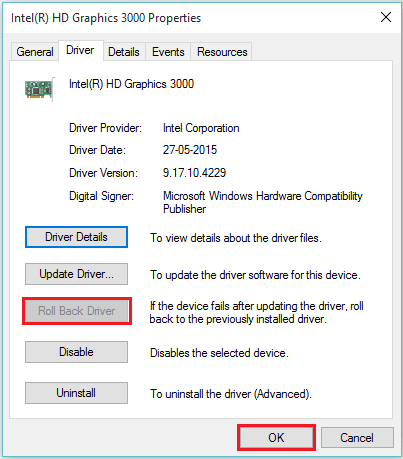 Now, click on “Roll back driver” to roll back to the previously installed version of the hardware. To use the “update” feature, right click on any of the driver you wish to update. Click on “properties”. 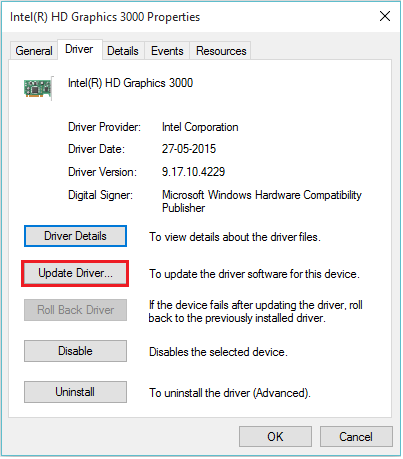 Click on “Update driver” to update the current installed version of the device driver (if any). 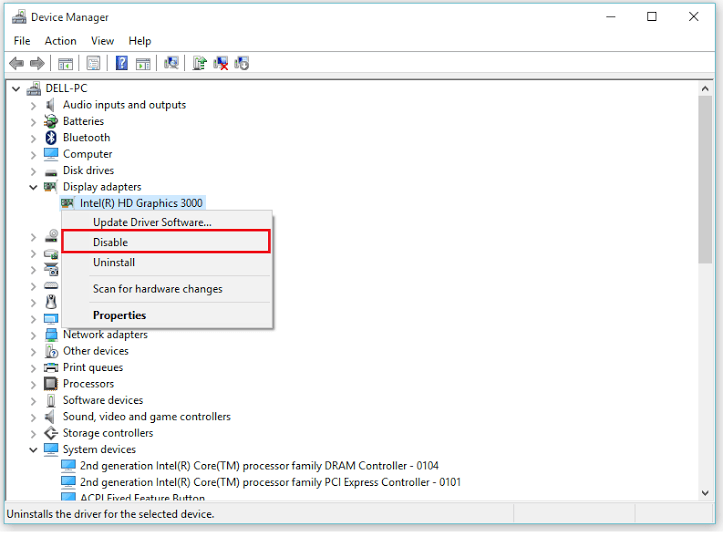 Note: Updating drivers will run an Update Wizard which will guide you to rest of the process.